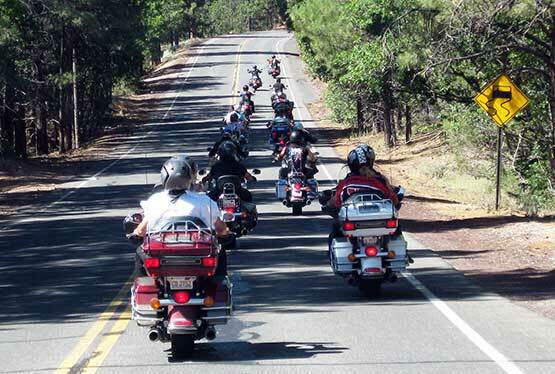 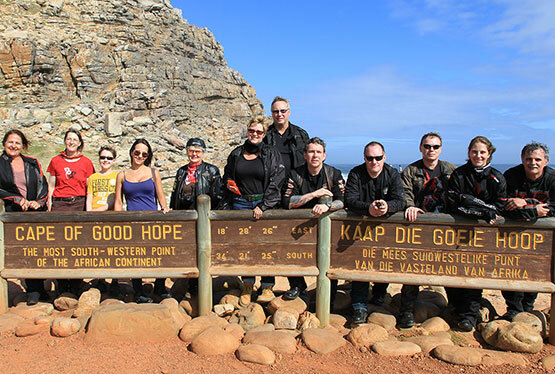 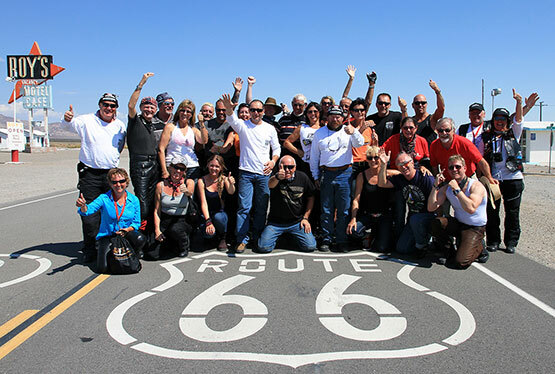 In June 2015 a special motorcycle tour takes place: A Harley-Davidson Ride from Berlin, Germany to Moscow, Russia. 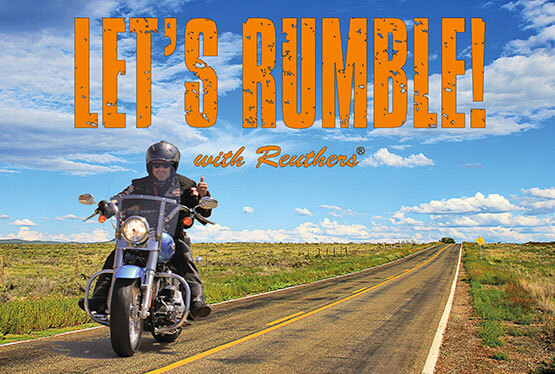 This idea is now turning into reality – combined with tours of historic towns along the way such as Gdansk, Kaliningrad, Riga, Poznan and St. Petersburg (here we will also see the midsummer sun in Russia). 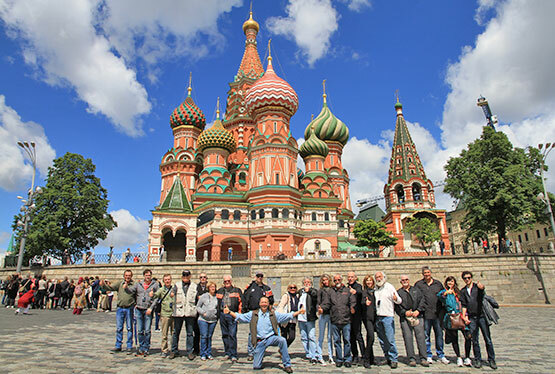 We start in Berlin the German capital – in style in front of the historic Brandenburger Tor and our destination is the Red Square in Moscow with a group photo and the Basilius Cathedral as a backdrop.